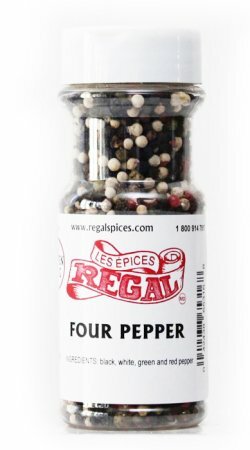 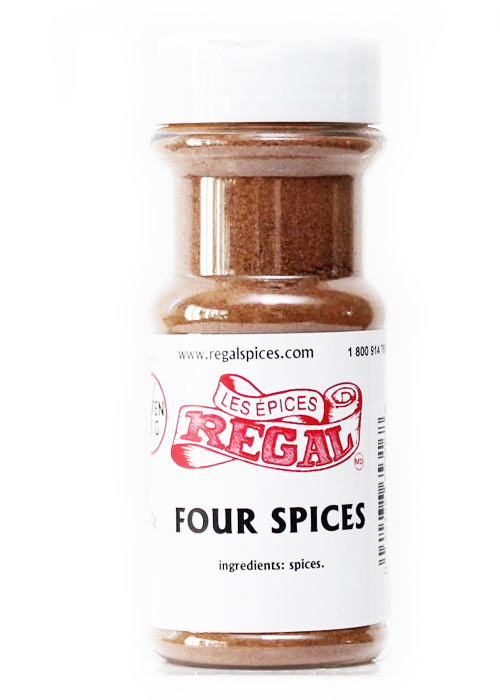 Four Spice can be used in different dishes, from Asian to French. 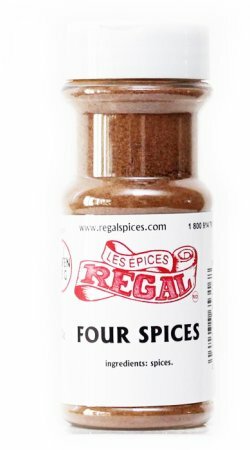 A blend of 4 spices with a hint of ginger. 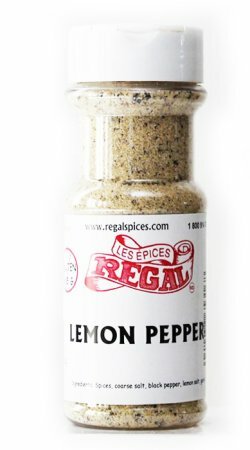 Try this in oup, to flavor rice or on chicken.